You can find link to every page easily here! Q 2: My license key didn't work, what can I do? Q 3: Can I use the same license key on both my desktop and laptop? Q 4: Why there is WHQL testing when I try to install drivers? Q 5: Can I install drivers that cannot pass the WHQL testing? Q 7: Why do you charge me a VAT tax? Q 10: Why there is nothing found after scan? Q 11: How can I install drivers if the driver cannot be installed automatically? Q 12: How do I open drivers that are in a ZIP file, RAR file, or a folder? 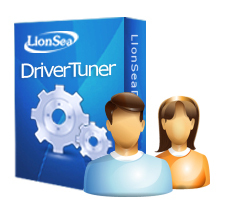 Q 13: How can I uninstall DriverTuner™?